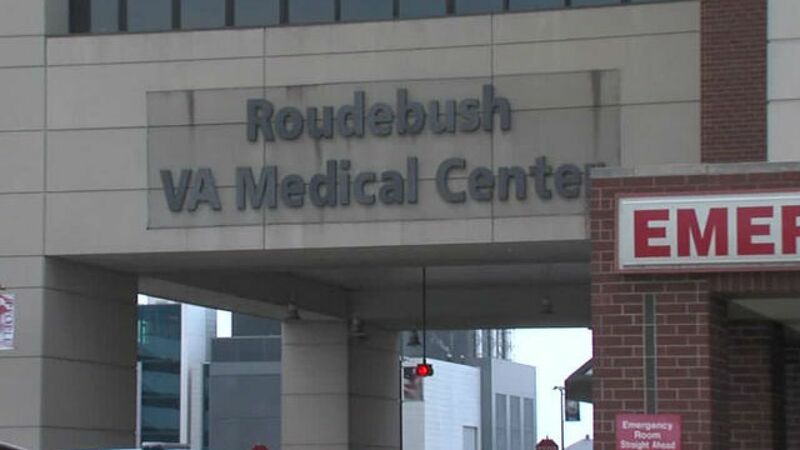 Federal investigators said on Wednesday that the Roudebush VA Medical Center in Indianapolis jeopardized the health of numerous patients in 2017, including one who had to have his foot amputated due to “administrative errors.” The incidents occurred two years ago. At issue was a decision by VA officials to have social workers stop recording home health care consults into a VA’s patient record system. The move was made due to concerns that the work was outside the responsibilities of the staffers. The report was released last summer, but wasn’t made public until April 10. The problem? 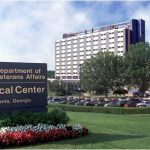 The VA has a history of shedding responsibility and blaming others. They supposedly have issued corrective measures, and are allowing social and home health care workers to enter the information into the patient system again, and training them properly. What happened? Followup visits after major surgeries were delayed or dropped entirely because the workers no longer could enter information into the patient’s records. One veteran who had diabetes was left to change the dressings on his foot himself for several days with no home health visitation- the health care workers were supposed to change them, but no one had entered his situation into the system. Ultimately, it caused his foot to be amputated. There is literally no excuse for such treatment (or lack thereof). 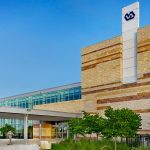 We have written time after time of egregious situations at VA medical facilities across the nation. These last situations in Indianapolis occurred prior to Robert Wilkie becoming VA Secretary, so we hope that he will once and for all stop this kind of irresponsible action. Thank God for the whistleblowers who really DO care for our nation’s veterans and are willing to reveal the travesty of improper care. It is past time to do something to protect the men and women who have served.